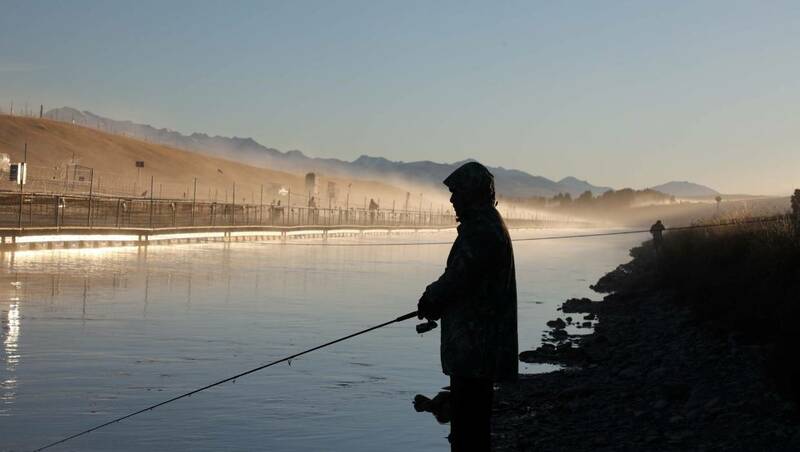 Stories of a monster catch, a reported 24.9kg (55 pound) brown trout in the Pukaki-Ohau A canals, have been swirling around for nearly a month, but the body representing the hunting and fishing licence holders believe it will eventually turn up. Central South Island Fish and Game ranger Rhys Adams said while reports of 20 pound (9.07kg) catches in the hydro canals were becoming increasingly common, the 55 pound catch would smash all known records. Read the full story by Matthew Littlewood on Stuff.co.nz dated 1 February 2019.